The great news about modern hearing aids is there is a plethora of options and choices in style, features, and budgets. This can also be seen as the bad news about modern hearing aids – it can be very difficult to know where to start your research! We’ve compiled this friendly overview of hearing aid basics to help you get started. When choosing your actual hearing aids, you will never be alone. We will help you to fully understand all of your options at your appointment with one of our expert hearing aid specialists. Hearing aid styles are typically referred to using three-letter acronyms. They indicate the look, and function of the hearing aid, as well as how they fit onto your ears. Not all styles of hearing aids will suit all hearing profiles or lifestyles. The technology within BTE hearing aids is nested in a case that fits behind the wearer’s ears. 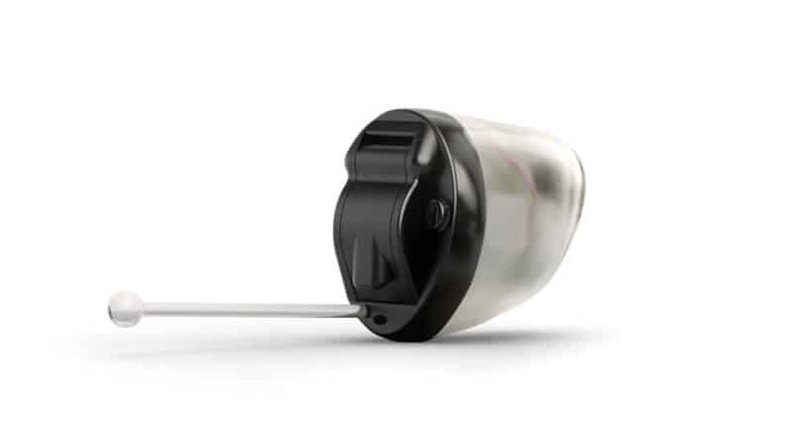 Thin plastic tubing directs sounds into a custom ear mold or ear bud that is fitted inside the ear canal. 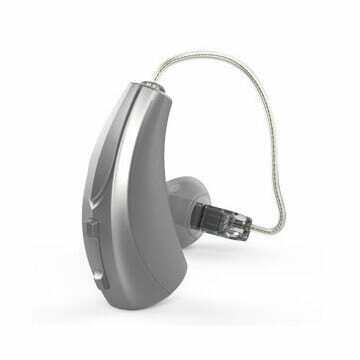 While these tend to be the largest type of modern hearing aids, they are not bulky or distracting like hearing aids of the past. BTE hearing aids are most often suitable for all levels of hearing loss, including severe or profound. Completely-In-Canal hearings aids are one of the smallest types of hearing aids. These custom molds fit completely in your ear canal, with only a very small “handle” visible for removing the aids. For many people, these can be considered to be quite “invisible”. These hearing aids are most often suited for mild or moderate hearing loss. Some manufacturers refer to these hearing aids as RIC, while others title them RITE. Either way, the technology is about the same. 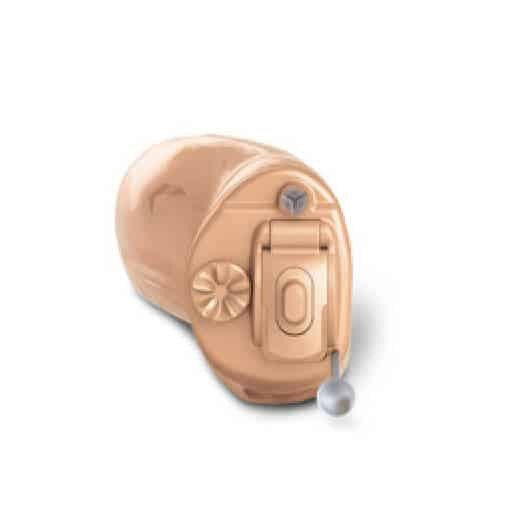 Similar to BTE styles, these types of hearing aids house their technology in a casing that sits behind the outer ear. What makes these different is a thin and almost invisible wire (rather than plastic tubing) connects the outer housing to an ear bud inside the canal. These hearing aids are more discreet than BTE styles. These hearing aids are definitely the most discreet option available. They fit far within the ear canal to become completely invisible for most people. 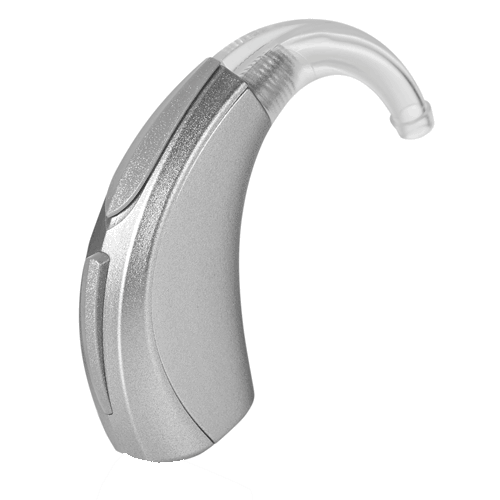 While tiny, these hearing aids typically come equipped with similar power and features to other styles of hearing aids. Most IIC hearing aids should be removed daily, although there are a select few options that do not require daily removal. In-The-Ear and In-The-Canal hearing aids are quite similar, because they both fit within the ear, rather than behind it or completely inside the ear canal. The difference is that ITE styles come out a bit further than their ITC counterparts filling up more of the outer ear. ITE aids are typically better suited for more severe hearing loss. These styles can still be quite conspicuous as they come in a wide range of tones to blend with your skin. At Hearing Services of Antioch, we work with the largest and most reputable manufacturers of hearing aids. Click below to learn more about each of our partnered brands. Established in the beginning of last century, this manufacturer has withstood the test of time, and continues to be a leader in innovation. 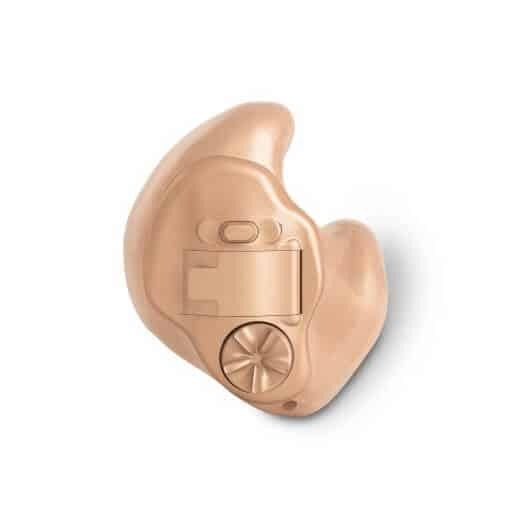 Unitron offers a wide range of premium hearing aids with exciting tech features, as well as a special line with accessibility and affordability in mind. 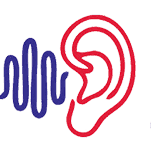 ReSound was founded in 1943 and operates under “four pillars of smart hearing” which include audiology, connectivity, apps, and design. 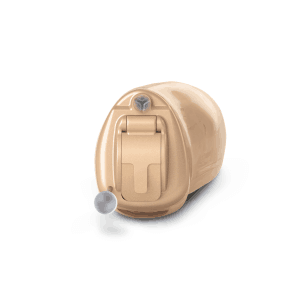 Starkey is the only fully American-made and manufactured brand of hearing aids. They boast a strong charitable presence through the Starkey Hearing Foundation. Signia is part of the Sivantos Group, which currently fits about one in every four hearing aids worldwide. Widex hearing aids are currently sold in over 100 countries. They recently introduced the Widex EVOKE, which is the first hearing aid able to truly evolve and “learn” its wearer’s preferences. Phonak is headquartered in Zurich, Switzerland and operates under the vision of helping to create “a world where everyone enjoys the delight of hearing and lives a life without limitations”.